Blockchain can become your authorized delegate. What does it mean in practice? Which functions does blockchain have in issues related to people's trust in each other and why is it important? 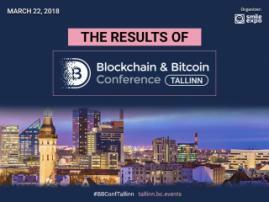 These aspects will be covered in the report of the first speaker of Blockchain & Bitcoin Conference Tallinn, HashCoins OÜ representative Edgar Bers. HashCoins OÜ develops mining equipment for private users and corporations, creates blockchain-based platforms and supports cloud mining services. 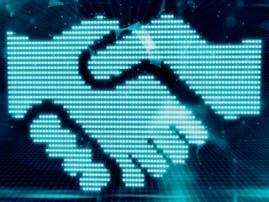 Today it has more than 600 thousand private and corporate clients, and its data centers are located around the world. Edgar Bers, a specialist of the company working with partners, is also an expert in financial technologies, e-commerce, cryptocurrency and blockchain. 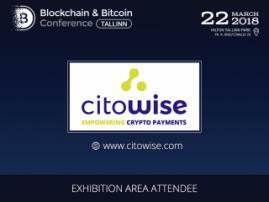 He has already reported at several major events from the Blockchain & Bitcoin Conference network: in Moscow, Kyiv and Prague. 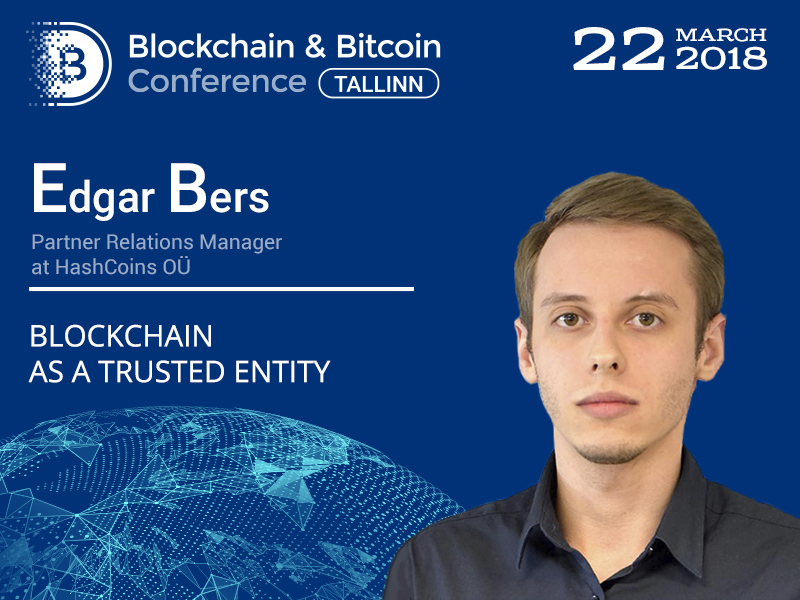 This time, he will talk about how the blockchain helps to build trust-based relations with partners without involving additional intermediaries and guarantors.